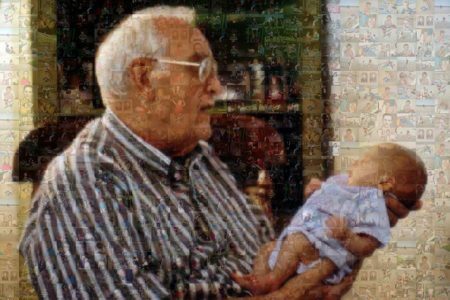 A PhotoMozaix is one large image created from a collection of tiny photos. We take your images and create a memorable family keepsake your loved ones will enjoy for generations to come! PhotoMozaix are a great way to remember a special event or cherished family member. Click here for more information. Fill out the order form and upload your images. 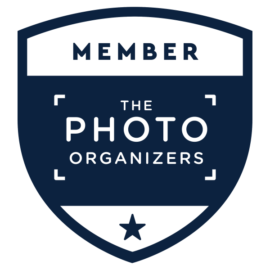 Our technicians review each and every photo you’d like to use in your PhotoMozaix. We’ll edit them for minor imperfections. Once your images have been cleaned-up, we’ll get them organized and get your print processed. In most cases, we’ll have your print completed in about a week. Once your print is processed we will let you know that it is ready and either ship it to you or you can pick it up in store. Each PhotoMozaix is a 20”x30” poster size print of 100+ Digital Photos. Price for one (1) is $59.99. Additional copies of the same print are $39.99 each. ***Standard turnaround time is 3-5 business days on PhotoMozaix.